One bedroom apartment close to LCCC with all utilities included in rent! 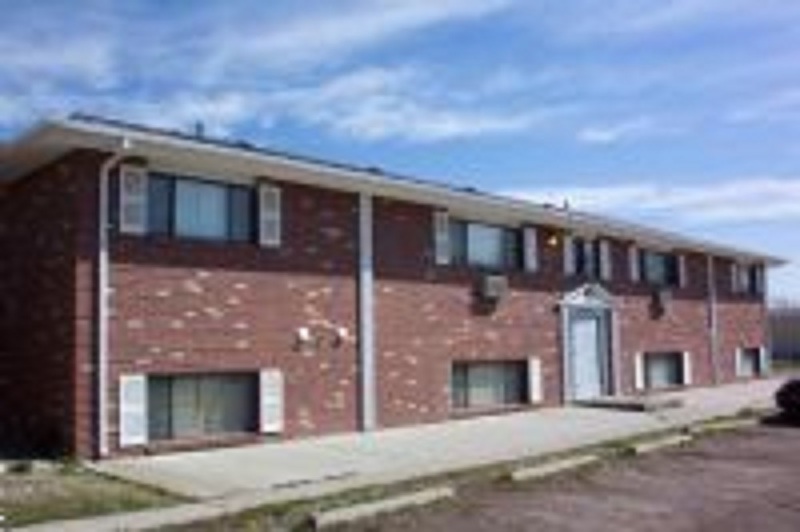 1008 E Jefferson is a nice apartment located in southeast Cheyenne. It is an upper level unit. It has 1 bedroom and 1 bathroom. There are coin-operated facilities on site. All utilities are included in the rent! There is off-street parking. It will rent for $750/mo, with a $650 security deposit. This unit currently DOES NOT ACCEPT CHA HOUSING. This unit does not currently accept pets, caged or otherwise.